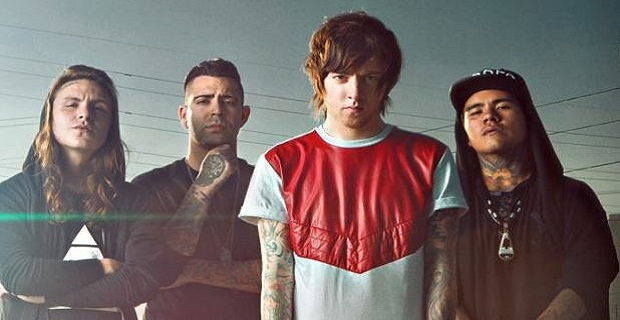 Breathe Carolina are wasting no time debuting their new sound and lineup to the world. Following the release of their new single last week the group has announced their first nationwide tour of the new year. Kicking off February 5 in Tucson, the ‘We Are Savages’ tour will find Breathe Carolina debuting new material on the road with support from Mod Sun, Jonny Craig, Divided By Friday, Lionfight, and Ghost Town (the last three rotate based on date). The entire run lasts well into March and includes stops on both coasts. You can view the full itinerary via poster at the end of this post. We don’t know when Breathe Carolina will release new music for streaming, but news of a tour gives us hope we won’t have to wait much longer. Comment below and let us know which date of this tour you plan to attend.